Happi Club is back this July! This means you have a chance to claim more deposit bonuses and rebates when you join either Happi Bonus Club or Happi Rebate Club. You can choose one promo for the whole month or you can change your deal every week. Exciting, right? Know more about these awesome Happi Club exclusives below. 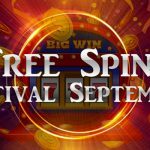 The free rewards will be credited to your account within 24 hours after your request is approved. 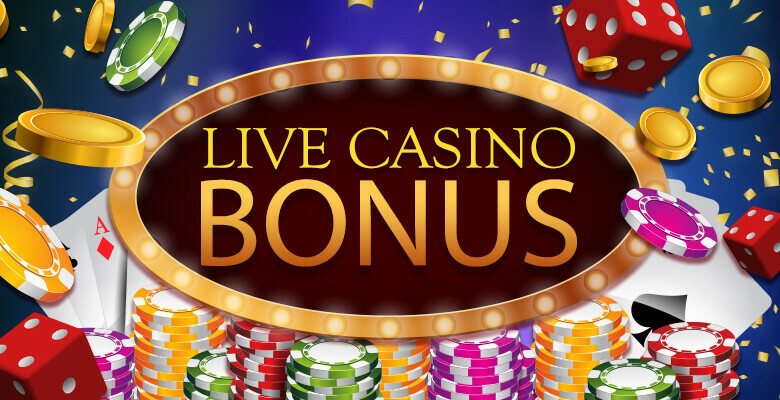 In case you make the request after 3:00 p.m., you will receive the bonus at 11:00 a.m. the following day. In addition, you need to comply with each bonus’ requirement for you to withdraw the aforementioned gifts. 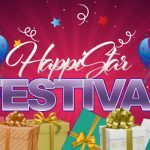 All withdrawal requirements can be found on HappiStar’s Promotions page. Get your losses back with Happi Club’s Happi Rebate Club. 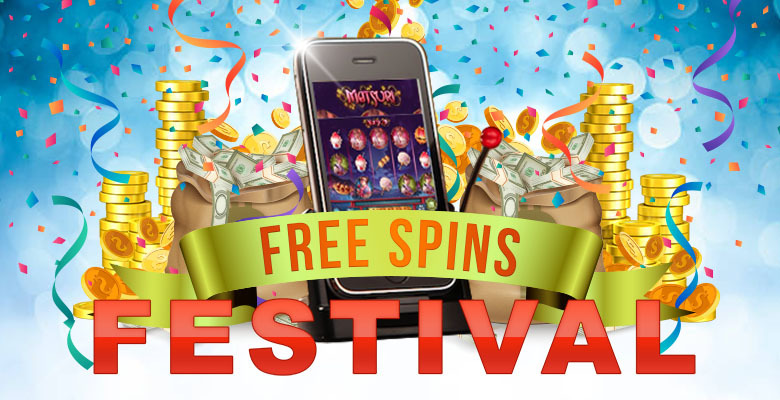 This bonus plan offers 0.80% up to 1.28% rebate on slots. All you have to do is climb the different star levels to get the highest rebate reward. Take note! 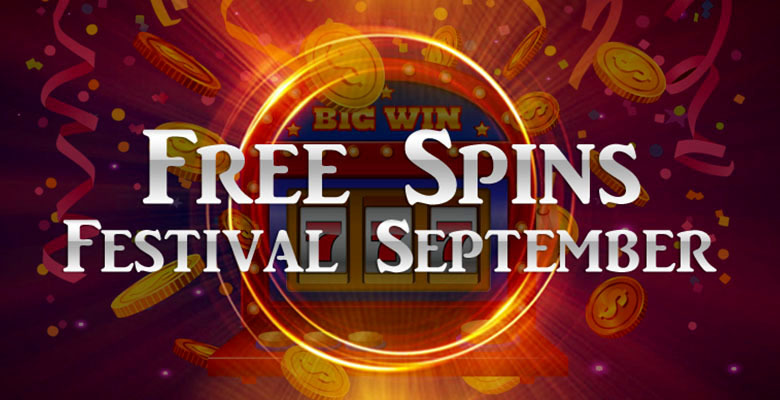 Happi Rebate applies to real-money bets on slots only. 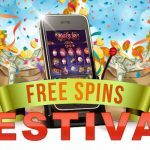 But this plan can give you a surprise cashback and up to 10% reload bonus. To claim either of the two Happi Club bonuses, simply send a bonus request to [email protected] with your username and your choice of bonus, either Bonus Club or Rebate Club. Promo runs from July 2 to July 31, 2018. You can choose only one of the 2 plans available: Bonus Club or Rebate Club. You are not allowed to use both plans at the same time. You can change your plan every Monday. 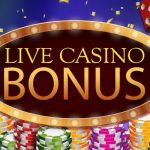 The only way you can apply for either bonus is through email. HappiStar reserves the right to change or end the bonus without prior notice. HappiStar’s bonus terms and conditions apply to this promotion. You can now make the most out of your funds with these exciting treats by simply joining Happi Club now. 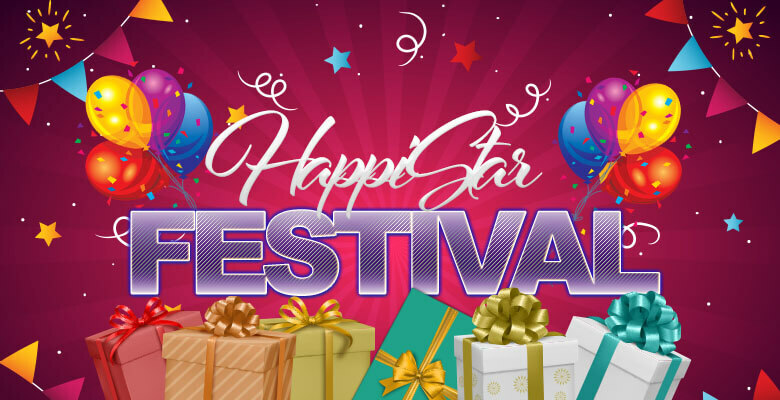 And if you are looking for more promos on HappiStar, go to HappiStar Info today.